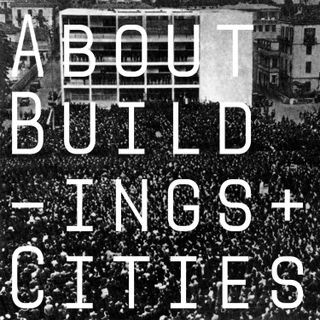 We're a bit late with the first episode of the new year, so I'm releasing our bonus conversation on Italian fascist architecture to tide you over until then. If you want more material like this, there's a link to the Patreon below. We talk about the architecture of the Italian fascist period. Some of it is pretty good, unfortunately. Some of it is very weird indeed. We cover a lot ground, including — Gino Coppedè, Giovanni Muzio, Antoni Sant’Elia, Mario Chiattone, Giuseppe ... See More Terragni , Fortunato Depero, Marcello Piacentini, Armando Brasini and more.